Η Citroen στην έκθεση του Παρισιού στις αρχές του Οκτώβρη θα παρουσιάσει το C4 Cactus AIRFLOW 2L Concept, ένα πρωτότυπο C4 Cactus με μέση κατανάλωση μόλις 2 λίτρα/100 χλμ. 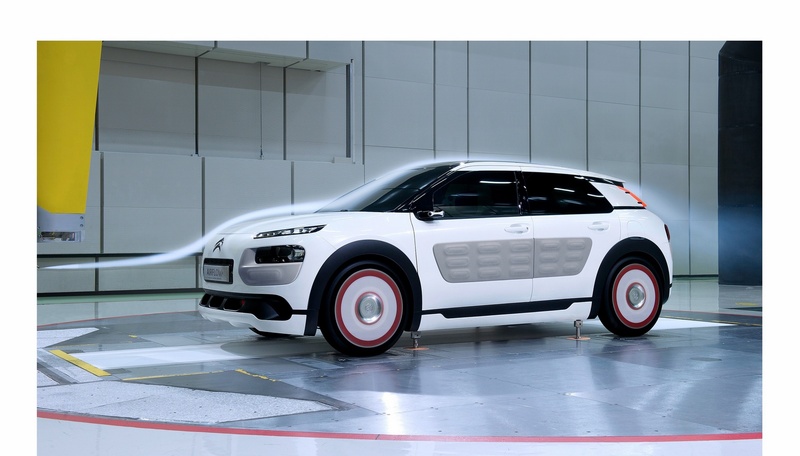 Το πρωτότυπο C4 Cactus διαθέτει μπροστά προφυλακτήρα με τρεις εισαγωγές αέρα, οι οποίες ανοίγουν και κλείνουν αυτόματα, για την ψύξη του κινητήρα, αλλά και τη βελτίωση της αεροδυναμικής. 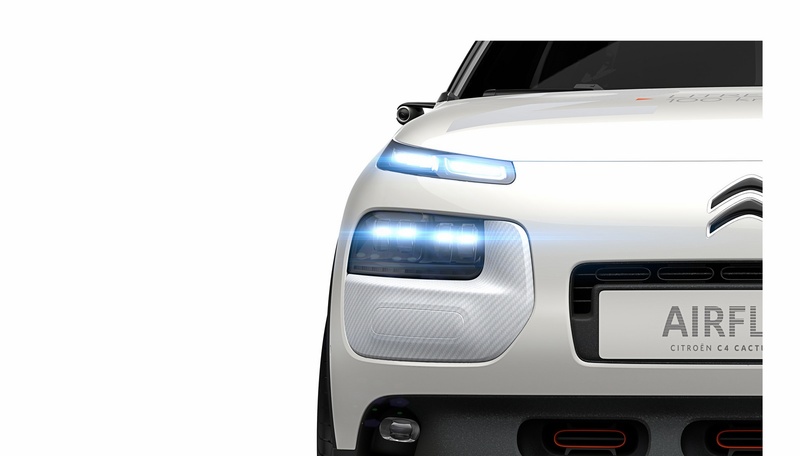 Επίσης το αυτοκίνητο διαθέτει μεγάλη πίσω αεροτομή, ζάντες 19″ με ενεργά αεροδυναμική στοιχεία και ελαστικά χαμηλής αντίστασης κύλισης, οι πλαινοί καθρέπτες έχουν αντικατασταθεί από κάμερες στη προσπάθεια βελτίωσης της αεροδυναμικής, η οποία είναι κατά 20% καλύτερη σε σχέση με το μοντέλο παραγωγής. 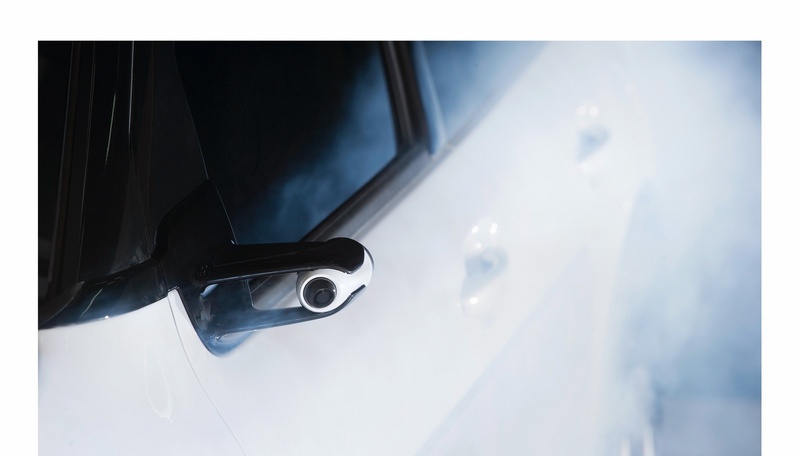 Το βάρος του έχει μειωθεί κατά 100 κιλά, λόγω της χρήσης αλουμινίου, σύνθετων υλικών και χάλυβα υψηλής αντοχής, με το αυτοκίνητο να παίρνει κίνηση από το Hybrid Air υβριδικό σύστημα που φορά και το Peugeot 208 HYbrid Air 2L Concept. 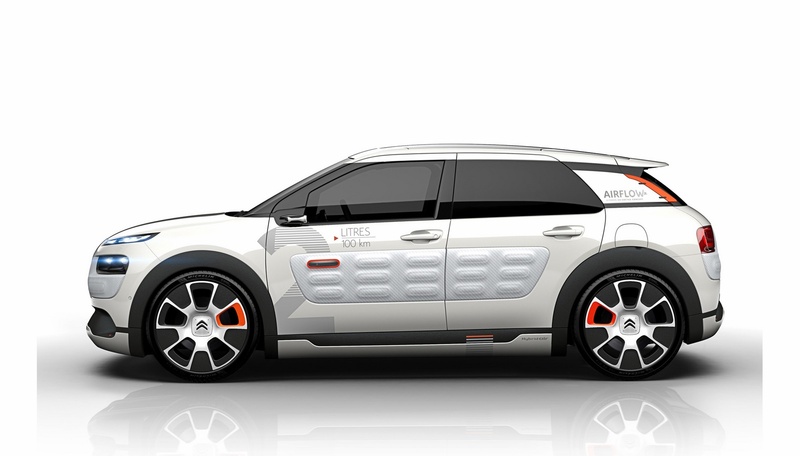 The C4 Cactus AIRFLOW 2L project was undertaken as part of the “2l/100 km vehicle” programme set up by the Plateforme de la Filière Automobile industry group in France. 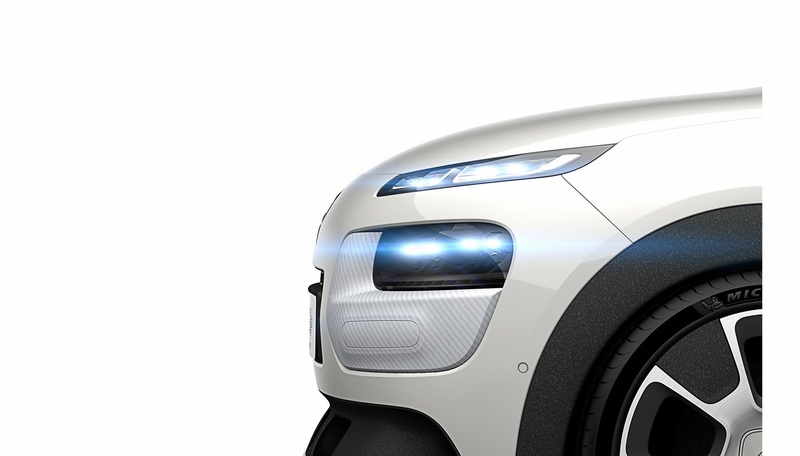 The objective is to reduce the impact of vehicle running costs on household expenditure and to reduce the eco-footprint of car travel. 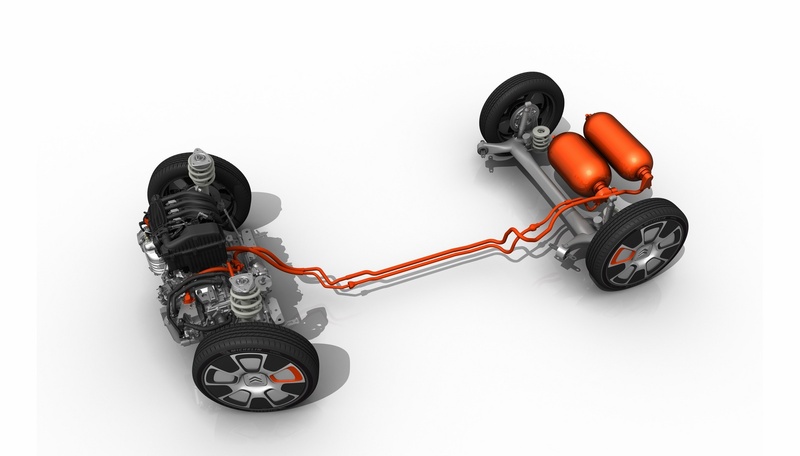 New generation 19-inch “ultra ultra” low rolling resistance “tall & narrow” tyres. Their design improves both energy efficiency and aerodynamics. 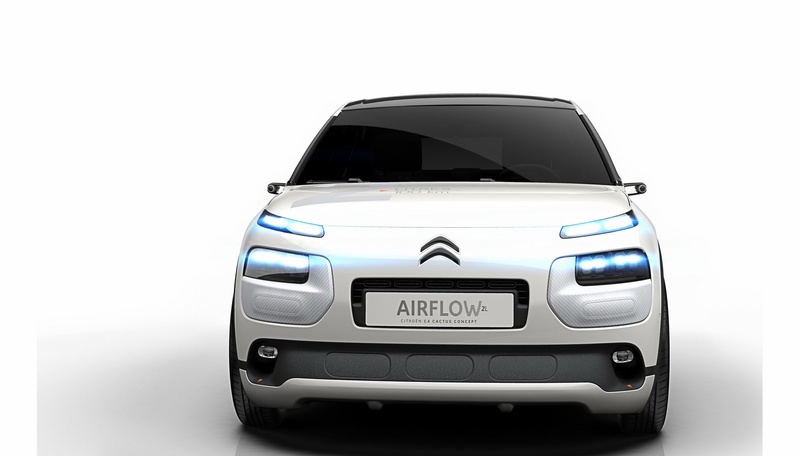 The large diameter also means they are better able to soak up bumps and dips in the road surface The wheel arches feature an “Air Curtain”. This is achieved with small aerodynamic slats on either end of the front bumper to channel the air along the wheels The spoiler has been lengthened and an air extractor has been added on the rear bumper in order to reduce the turbulence that can increase drag The conventional door mirrors have been replaced by smaller, slimmer rearview cameras to reduce the impact on air flow The vehicle sub-structure has been entirely streamlined so the air flows smoothly underneath the car LED light modules at the front and rear replace the existing lights. 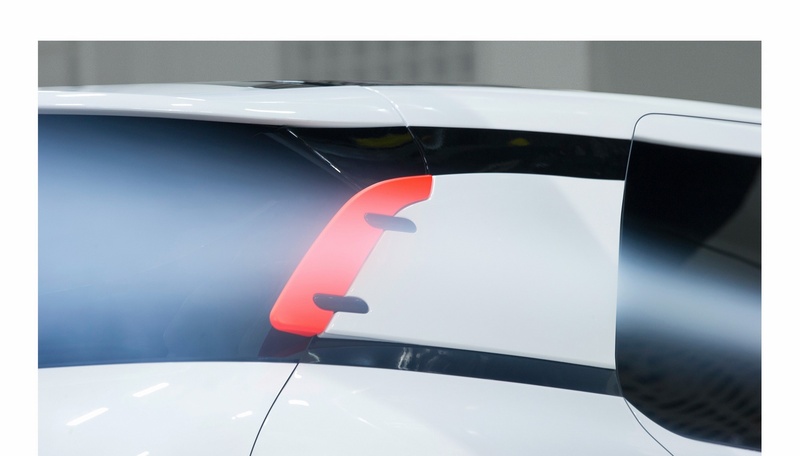 Consuming little power, these new modules save energy and benefit fuel economy The changes can be identified by the colour of the components and by the materials used. 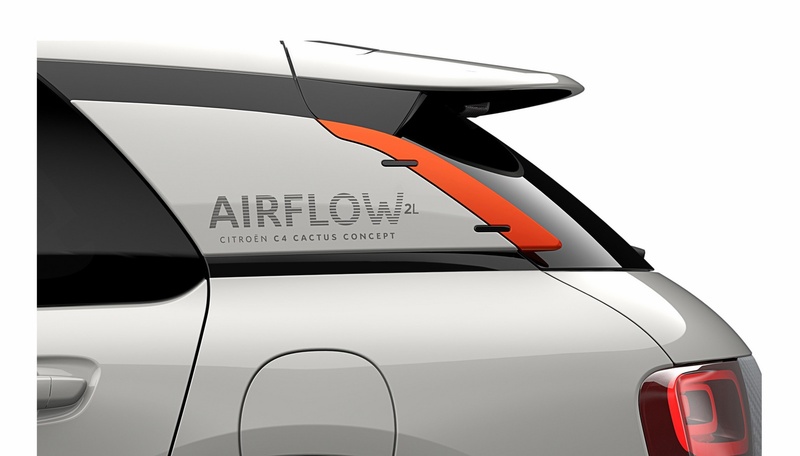 The colour orange identifies all the aerodynamic features and underlines the high-tech character of the C4 Cactus AIRFLOW 2L concept. 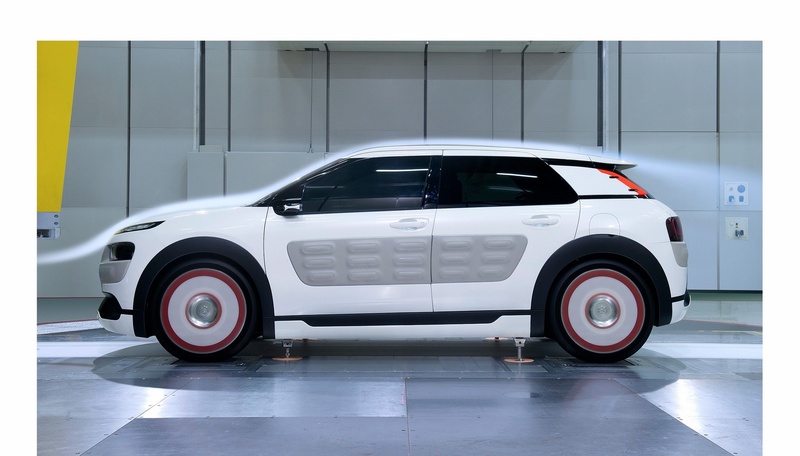 The production C4 Cactus is already 200kg lighter than the Citroën C4 hatchback, yet the C4 Cactus AIRFLOW 2L concept shaves off a further 100kg. 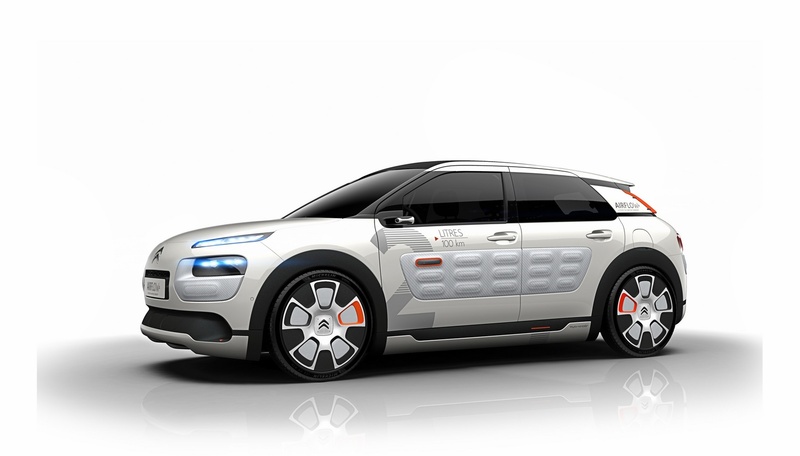 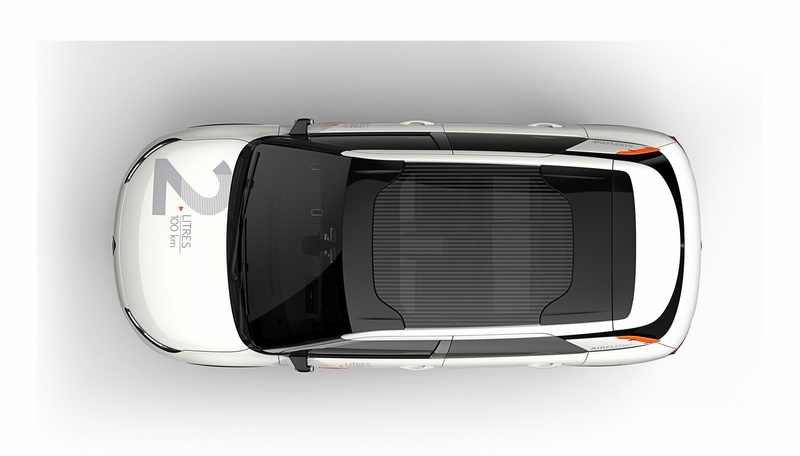 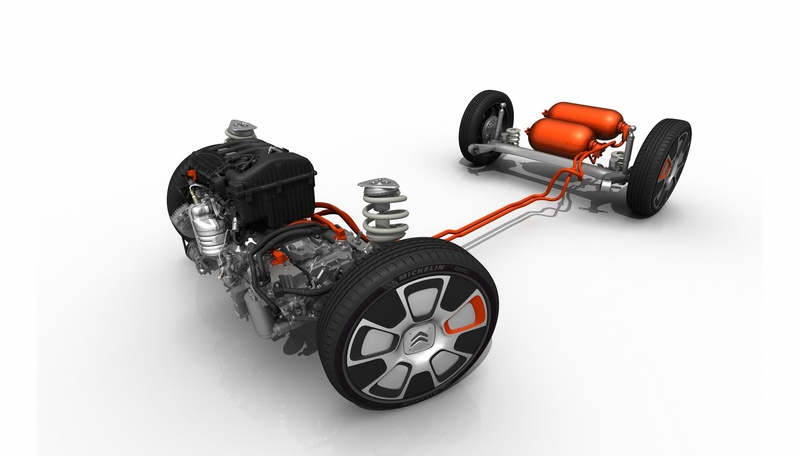 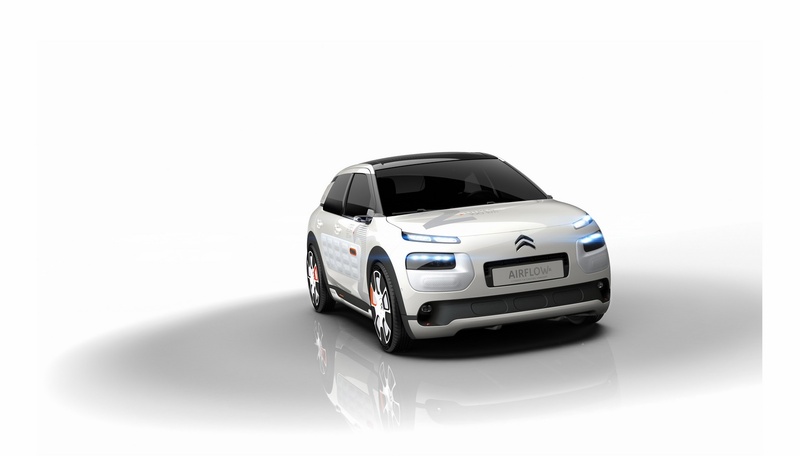 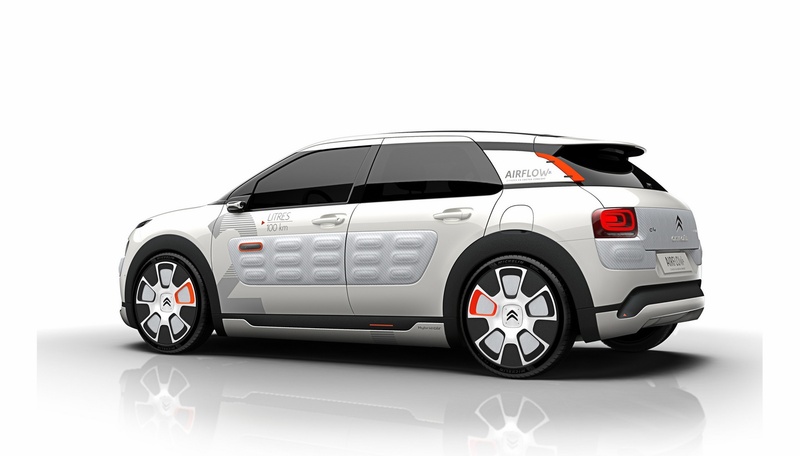 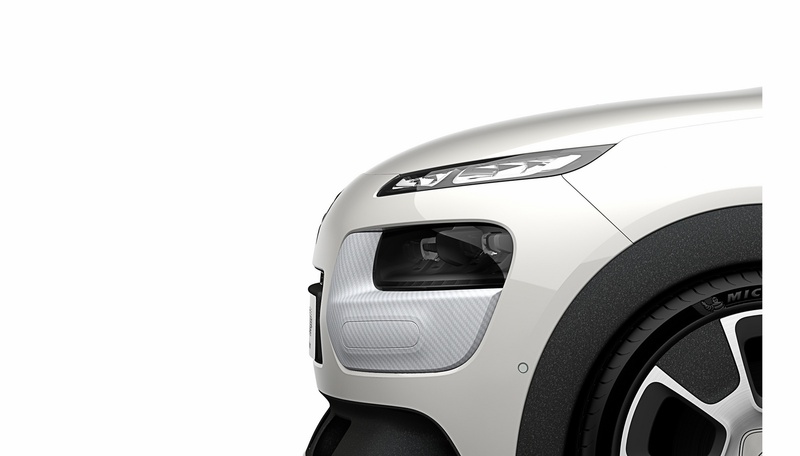 This means Citroën’s designers have reduced the weight of the concept by 11% compared with the production vehicle. 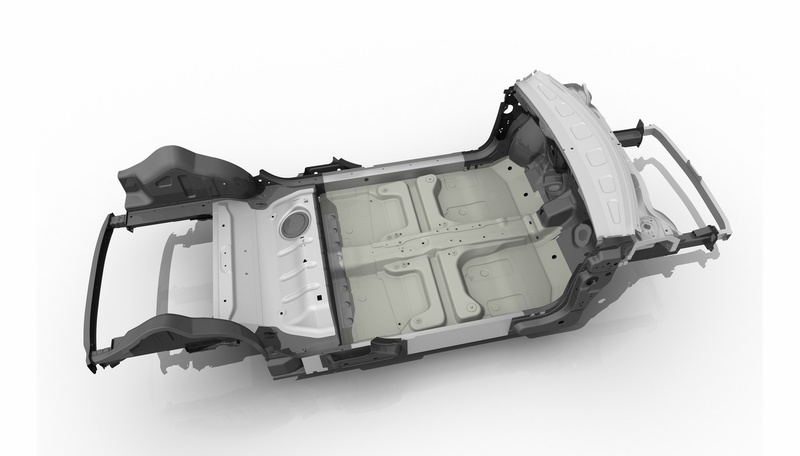 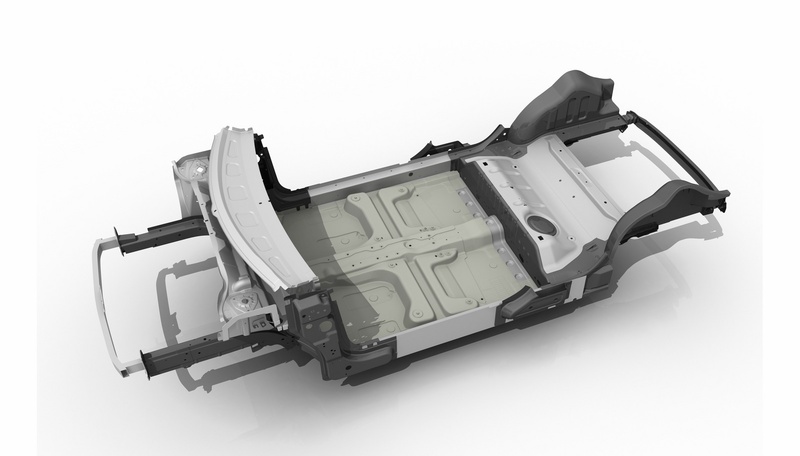 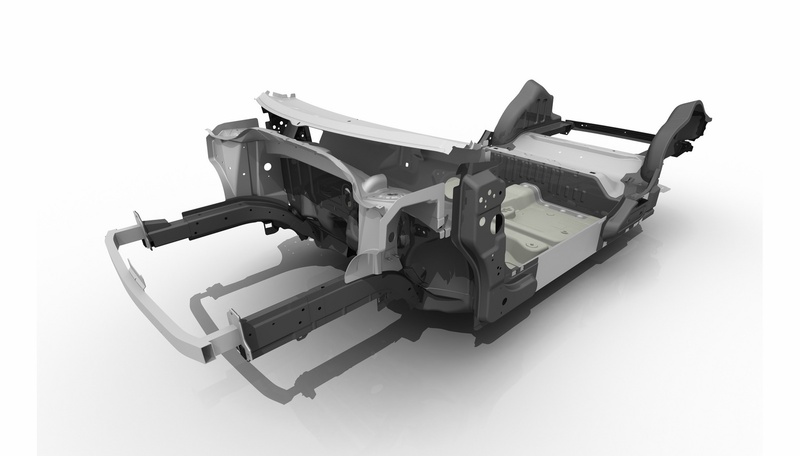 Aluminium, for the upper cowl panel, inner side members and rear floor pan High-yield steels, for the front side rails and heel board Composite materials for the front of the vehicle floor These new materials are structural and help to soak up energy in the event of an impact. 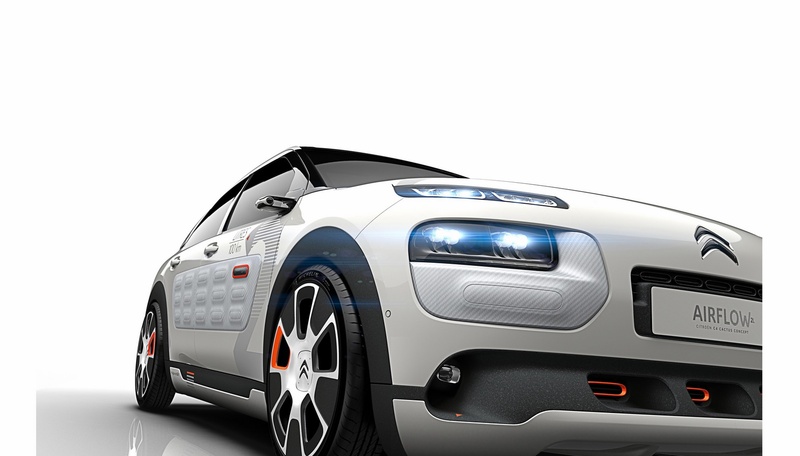 They also meet the highest standards in terms of mechanical strength. 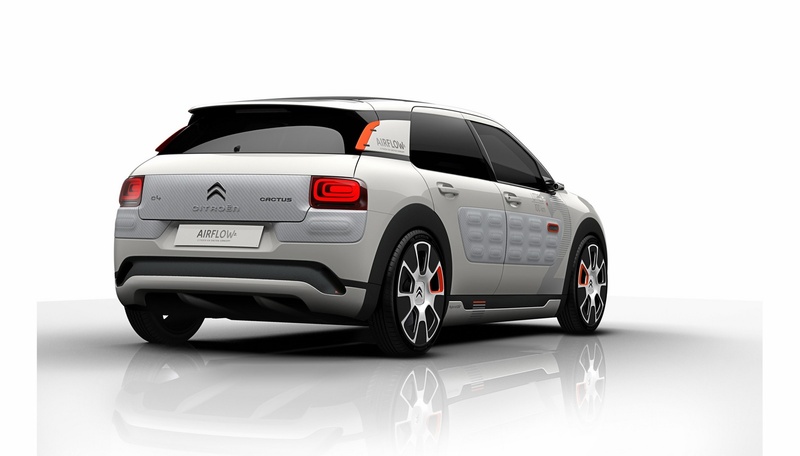 With the brand’s latest-generation Euro 6 engines, the production C4 Cactus already ranks among the best in its segment with CO2 emissions from 82g/km and fuel consumption starting at just 91.1mpg. 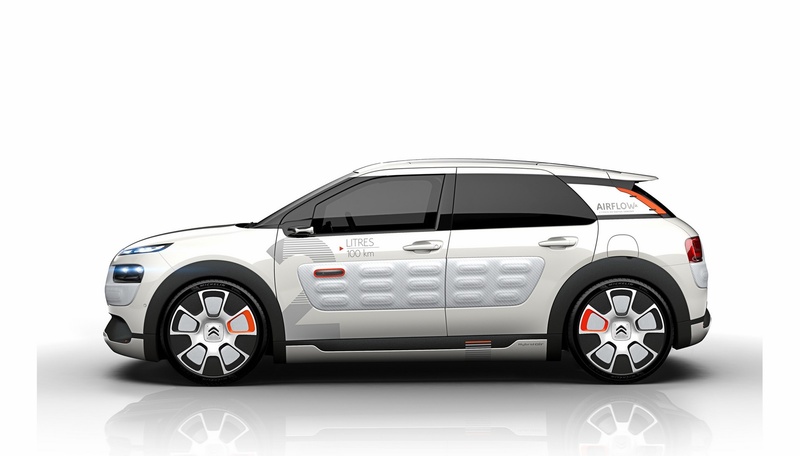 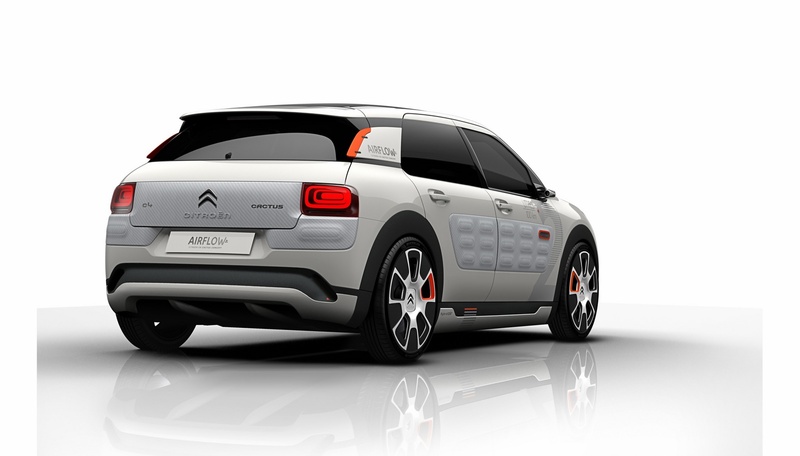 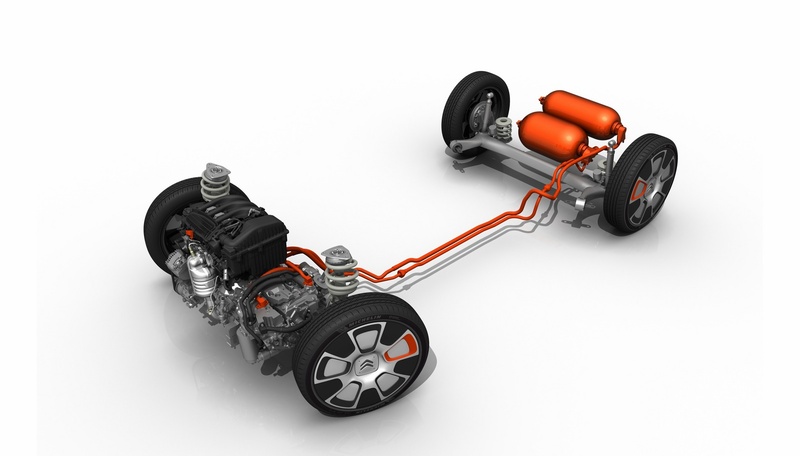 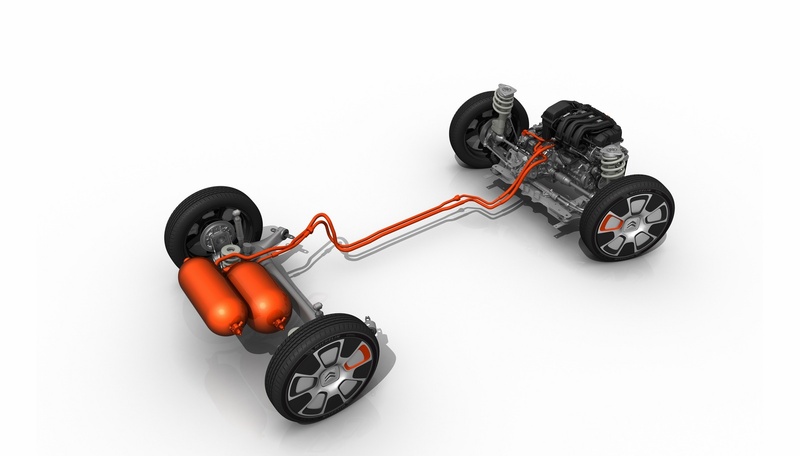 Air power (zero emissions) where the compressed air motor takes over from the petrol engine Petrol power, using only the combustion engine Combined power, drawing upon both the combustion engine and the compressed air On the C4 Cactus AIRFLOW 2L concept, the two compressed air storage tanks are made of composite materials and are positioned at the rear of the vehicle.